Now is the time to get a jump on your New Year’s Resolution! Are you ready for a better YOU? Have you made plans to improve yourself in all ways possible? Maybe you’ve thought about losing weight and getting in shape. B104 and Farrell’s Extreme Bodyshaping are going to help you! 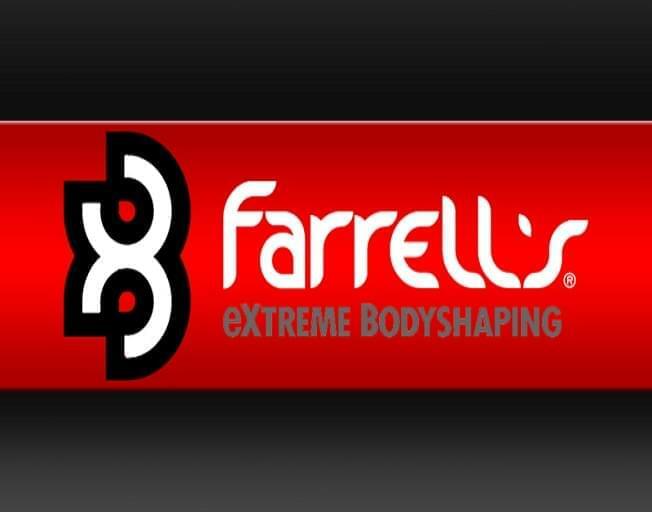 As a B104 Insider, you could win a 10 week membership to Farrell’s Extreme Bodyshaping in Bloomington for you AND a friend! 10 Week Extreme Bodyshaping course includes 3 cardio-kickboxing classes & 3 resistance training classes per week, boxing gloves, wrist wraps, course manual, nutrition plan, coaching & three testing assessments for people of ALL fitness levels and ALL walks of life! Farrell’s Extreme Body Shaping will help you get strong, firm, lean, and change your life in just 10 weeks! Doesn’t that sound amazing?! What are you waiting for? Sign up as a B104 Insider today and get registered for free! For more information go to joinfxb.com. Good Luck from Bloomington-Normal’s #1 Country, B104!